The wonderfully talented ladies over @ Our Creative Corner have a color challenge for you to work with this week. However, there is a twist! 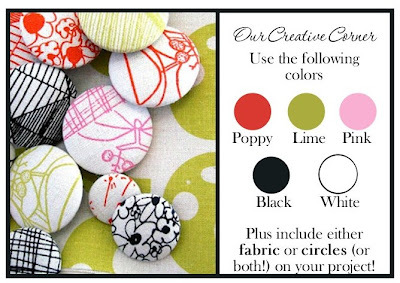 YOu need to include either fabric OR circles OR both! Ok, that little extra, just makes me want to play along! 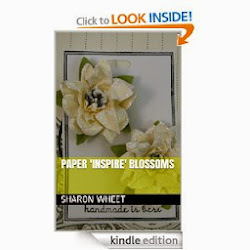 And I hope it inspires you too! Lets see the inspiration board! These colors looks so bright and cheery! I haven't created something yet, but check back, and I'm sure I'll have something up! But in the mean time, check out what the cleverly creative design team has done! Stop by Our Creative Corner to be WOW'd! and don't forget to play along! 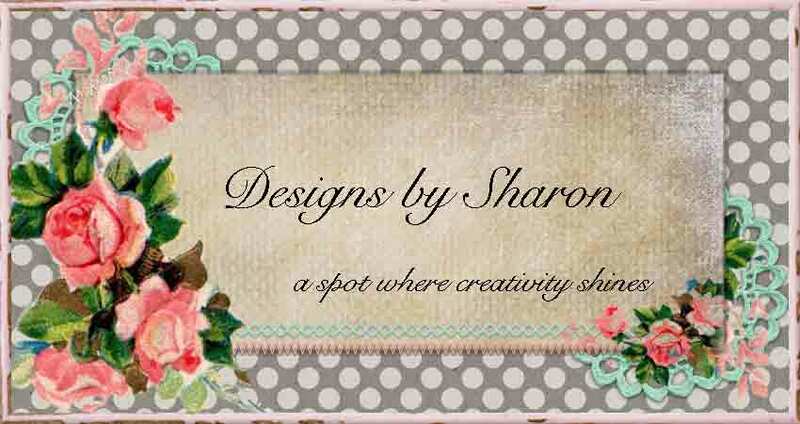 Can't wait to see what you come up with, Sharon!